Victor Anichebe has been in great form for Sunderland, scoring three goals in six appearances for David Moyes' side. It was June 2011. Nigeria were in Addis Ababa playing Ethiopia with two more games of the 2012 Africa Cup of Nations qualifiers to go. 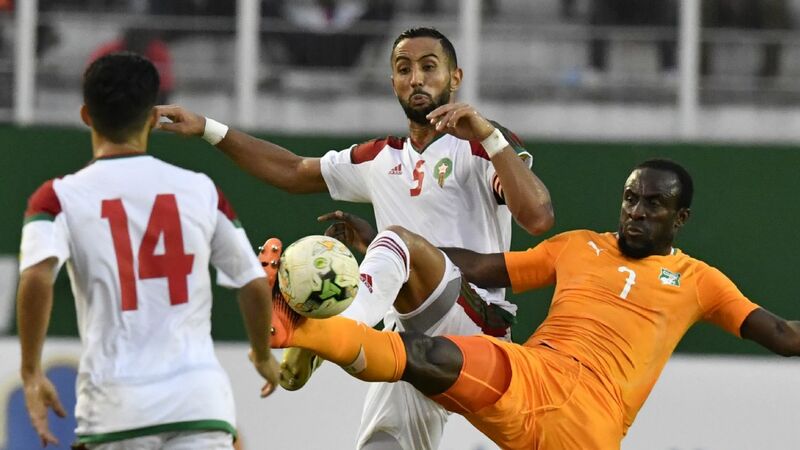 Guinea were top of the group, and had just beaten Madagascar 4-1 and the Super Eagles needed a result ahead of their next game away to Madagascar in order to take the race to the final game in Abuja, where they would face the Guineans in a win or bust match later that October. 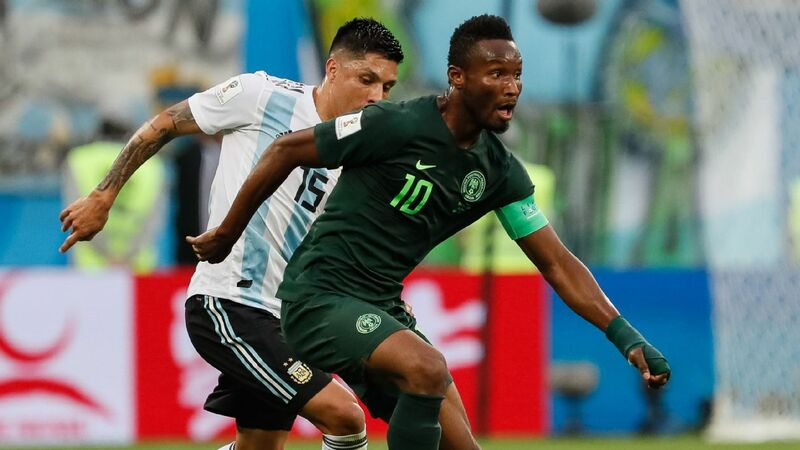 Ike Uche had given Nigeria the lead, but the hosts came storming back to score twice and were looking on course for a famous and shock win, one that would end Nigeria's hopes of qualification with two matches to go. Striker Victor Anichebe was on the bench that day, not starting because of a slight strain. 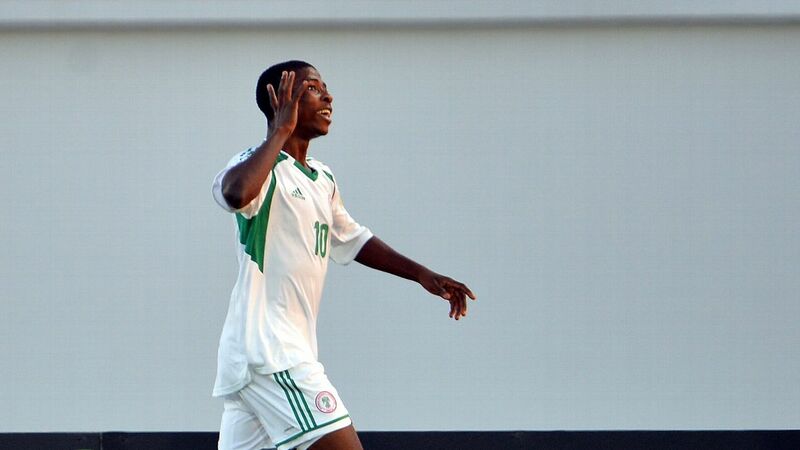 The clock was winding down, nerves were jangling and Nigeria were increasingly unable to find a breakthrough. Anichebe climbed off the dugout, came over to a team official and asked what would happen if the Super Eagles lost. "If we lose, we are out," he was told. "And if we draw," he pressed on. "A draw means we are still in it," was the response. Without hesitation, Anichebe, then with Everton, went over to then coach Samson Siasia and said he wanted to get on, strain and all. Siasia took one look at him, saw the fierce determination in his eyes and asked him to warm up. Within minutes he was on the pitch, and a blunt Nigeria attack sparked into life as he muscled his way around the left channel, bruising Ethiopia defenders with power, grit and sheer force of will, crashing a shot against the crossbar as he took it upon himself to haul Nigeria back into contention. Fortunately, Joseph Yobo rose highest to plant in a late goal that earned Nigeria a desperate draw, but Anichebe's hands were firmly all over the result. That team official was me, then serving as the team's press officer. One game and three months later, against Madagascar in September, he was thrown in from the start, and put up an even more explosive display as Nigeria ran out 2-0 winners. Unfortunately, that was to cost him. A full-blooded challenge in the final three minutes left him with what originally looked like a minor groin injury. "He was huge for us today. He did all the right things, played well and unfortunately, had to come up in the last three minutes with an injury," said Siasia at the time. Instead, it turned out to be more serious and kept him out for months. Nigeria failed to qualify for the Nations Cup, Anichebe lost his place at Everton, and his career tanked. 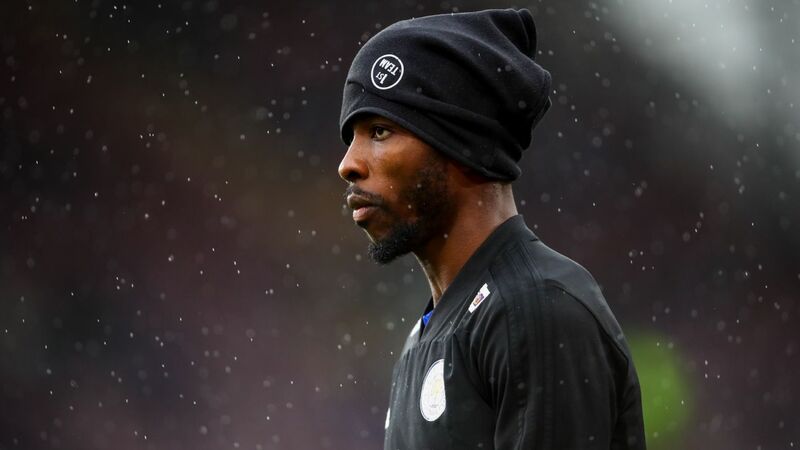 He never fully got back to his best, and a subsequent move to West Bromwich Albion followed as he tried to get his career back on track. Victor Anichebe has made ten appearances for Nigeria but has not played for the Super Eagles since 2011. 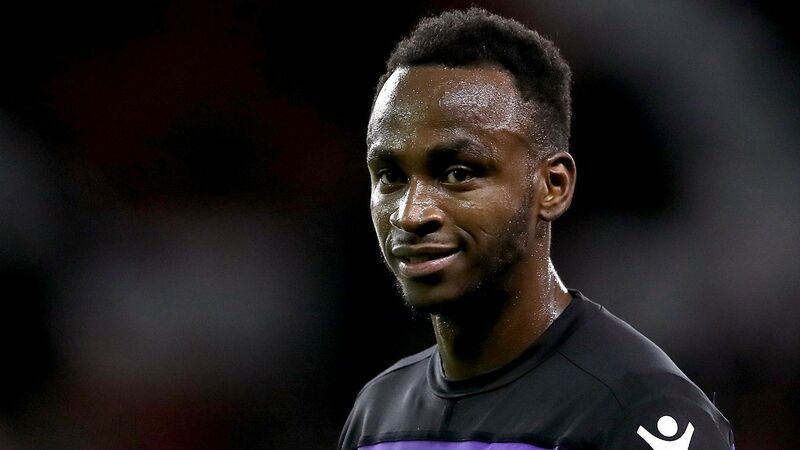 That didn't happen either, and he ended up being released by the Baggies at the end of his contract, before being handed a lifeline by David Moyes, his former manager at Everton. Anichebe is now repaying that faith so handsomely that Nigeria coach Gernot Rohr has floated the idea of recalling him to the Nigeria squad. "His inclusion is well merited. He is doing very well in a top league for a top team, it's only natural we call him up. 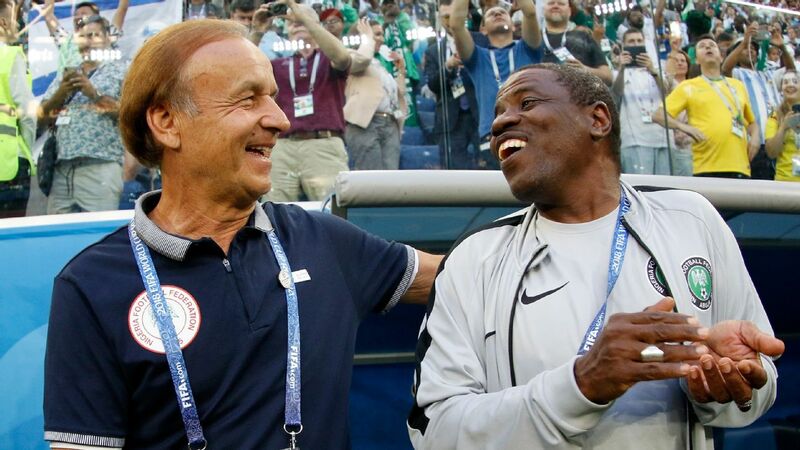 I'm happy for him, he will add a lot to how we play," Rohr said of the now 28-year-old. 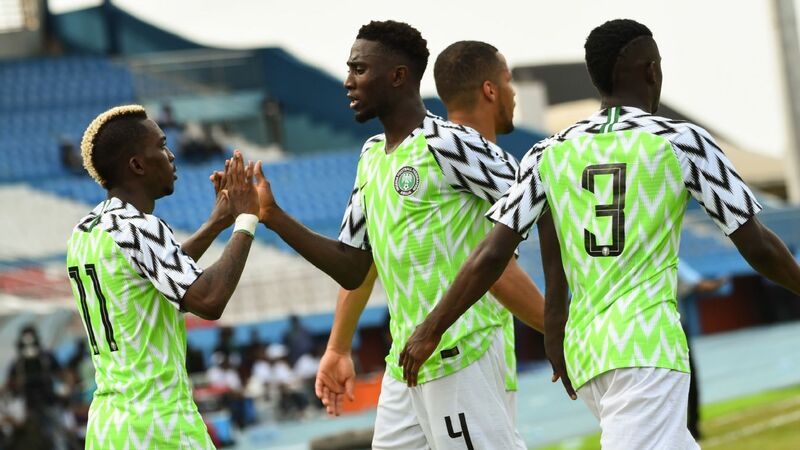 With two games against Cameroon on the radar next year, Rohr will be aware he needs bruising, physical fighters to add to the finesse of the majority of his squad, and an in-form Anichebe offers all that and more. However, consideration must be given to the player's own needs. He has spent the better part of his career in and out of the treatment room, a major reason why his career has never really hit the heights it promised earlier on. His physiology and past history means he requires careful management in order to stay free of injury. African football pitches, with due respect, are the worst possible places to try to keep a player with his injury profile fit on. Besides, he is just starting to rebuild his career, and this would not exactly be the best time to disrupt the progress he is making. It is entirely possible that the Super Eagles can do with having Anichebe for the two games against Cameroon next autumn. What is not in doubt however, is that the national team should not put him, or any other player in the awkward position of having to make a sacrifice that could prove detrimental to their individual careers. Anichebe is as committed as any other Nigerian. He never wavered when he picked Nigeria over England without any equivocation, even when he had the chance to stall. 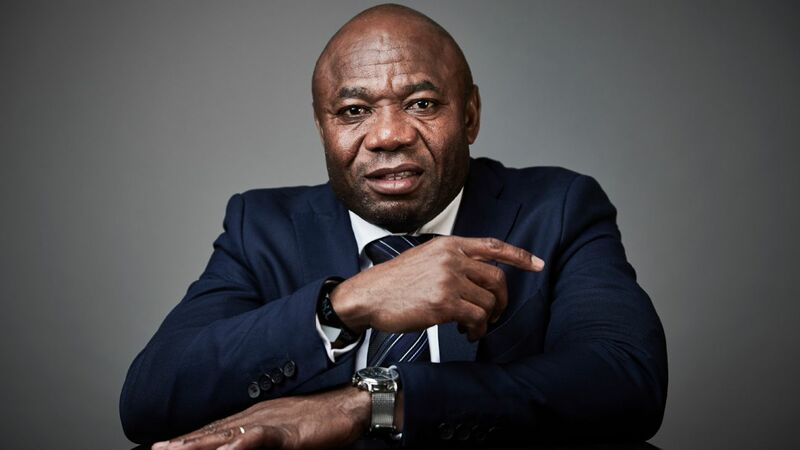 Instead, he came over to play for the Nigeria under-23s in an Olympic qualifier even when he hardly knew his way around the country, and needed to confirm on the phone that the gentleman coming to pick him up at the airport was indeed the Nigeria Olympic team secretary. Every time he has played for Nigeria, he has given nothing but a hundred percent. 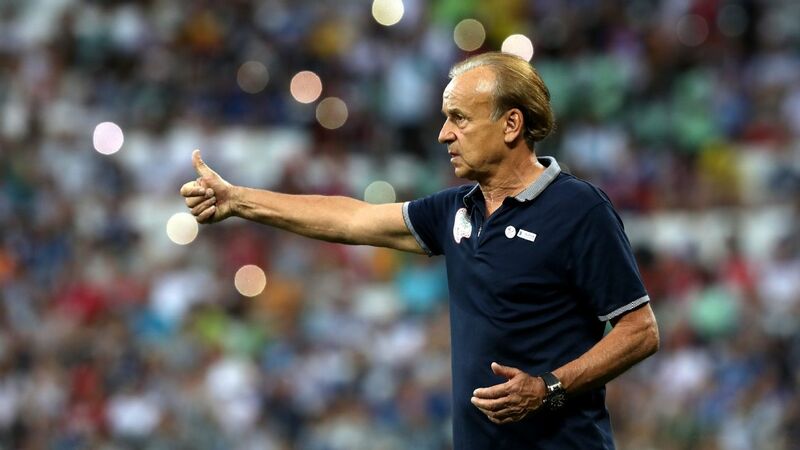 It is time for Nigeria, and Rohr, to make this one sacrifice for him, and let him be. At least, until he declares of his own volition, that he wants to come back and suit up in green and white. For now, let's just enjoy the fact that he's back, playing and scoring again.